I found a short video (2:27) that shares Alan Miltz short presentation to our ScaleUp Summit audience in Denver. 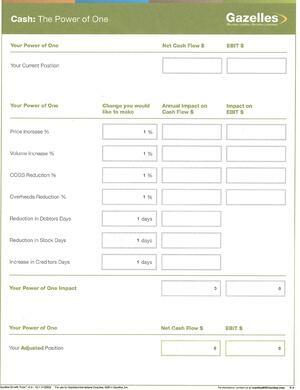 The Power of One (1%) is a principle that can have significant positive (or adverse) impact on your Cash Flow Story. Alan Miltz, one of our Gazelles Faculty Members and Contributing Thought Leaders, (along with his colleagues) has identified 7 key financial variables that companies can directly influence AND that strongly impact cash flow. 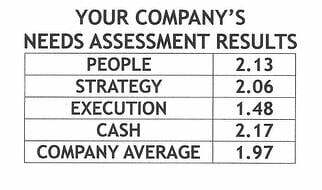 How would your cash flow improve if you increased any or each of these by 1% over a period of time? Of these 7 key financial variables, which ones most influence your company’s cash flow? You can put these principles and tools to work now in your company by doing a Leadership Team Exercise on the Power of One (1%). Contact dwick@positioningsystems.com to help you conduct this exercise with your team. Document (or estimating if you do not have your current nor last year’s financial statements with you) your Net Cash Flow and EBIT (Earnings Before Interest and Taxes) for the past rolling 12 months or previous fiscal reporting year. Collaborate as a team and discuss the impact of a 1% increase in the 7 key areas that drive your Power of One. Then, as a team, estimate the positive impact on your Net Cash Flow and EBIT over the coming 12 months (or over the new fiscal year). What could these improvements do for your business if you took action on the Power of One (1%)? 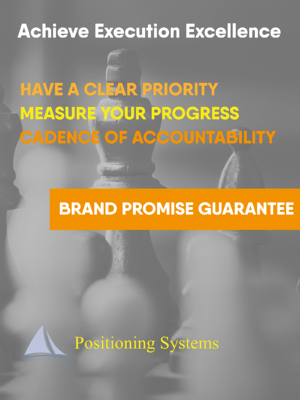 Positioning Systems is obsessively driven to improve your business and your teams execution at work. 3 Strategic Disciplines: Priority, Metrics and Meeting Rhythms help your business dramatically improve your forecasting, individual and team performance to create alignment. It empowers your team to achieve accelerated growth. As an Execution Decision, Strategic Discipline increases your businesses Profitability. As Alan Miltz explains in his videos, profit produces cash flow! Last week I was in Phoenix Arizona facilitating Annual Planning for one of my customers leadership teams. 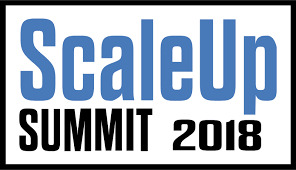 They attended the ScaleUp Summit in Denver. 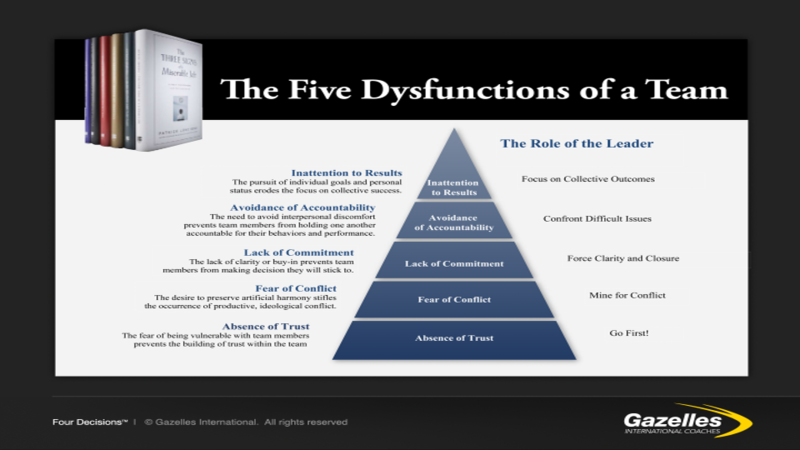 We completed Patrick Lencioni’s Five Dysfunctions of a Team, immediately following the Summit. One of the Outcomes of the 5 Dysfunctions Exercises is to develop a theme to improve Accountability and Results. I’ll share their Theme, how powerful they found it, and why it’s how they’ve decided to being every meeting they have.